Rich Willis started playing chess in the Bobby Fischer era, before the introduction of chess computers, digital chess clocks, and instructional videos. After Rich graduated from Duke University with an engineering degree, chess took a back seat during the next several decades as Rich married, had a family, and developed his career in technology and finance. Several years ago, Rich re-engaged with the chess world, once again participating in tournaments and surpassing his previous best rating by reaching the expert level. Rich has found that as he pursues the path to chess mastery, it becomes more interesting and rewarding. Rich is eager to help others pursue this path as well. Coach Rich joined the BAC Coach team in 2015, and has been an enthusiastic coach at many sites where he shares his extensive knowledge and tournament experience with the interested students. 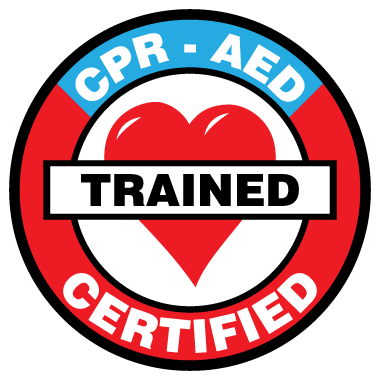 Coach Rich is RedCross certified in adult, child and baby First Aid, CPR, AED.